When you’re looking to book a hotel, do you trawl through discount websites like Expedia and Hotels.com to get the best deal? This works if you’re just looking for the cheapest deal, but if you want the best room, rate, service and stay, then you’ll want to book directly with the hotel. When the relationship is purely between the guest and the hotel then it’s much simpler. 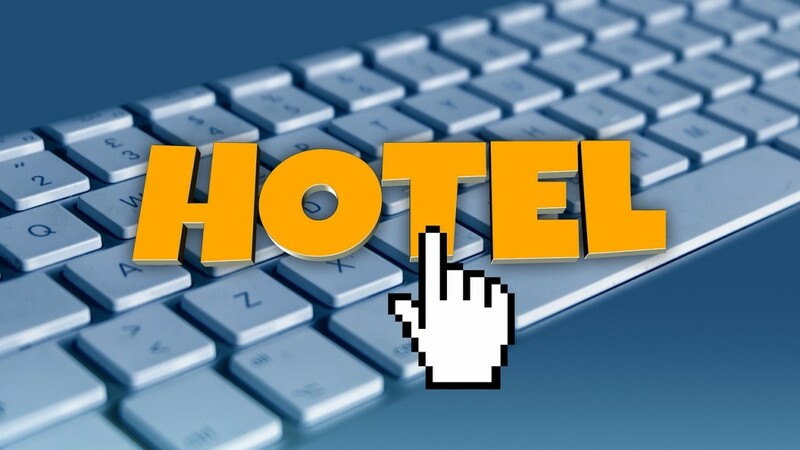 If a third-party booking site is involved then errors are much more likely to occur. For example, sometimes reservations are not actually processed and the site and the hotel can pass the blame back and forth. This can potentially leave you with the wrong room or without a room at all. Often you only book through these discount websites because they’re giving you a lower rate. Most hotels – especially big chains – can actually match these prices though. Marriott has a ‘Look No Further Best Rate Guarantee’ policy that promises that it will not only match the lowest hotel rate found, but also give an extra 25 per cent discount. Hotel staff obviously aren’t going to admit it, but the more money they’re making from a guest, the better treatment that guest will receive. Direct bookings are more profitable for hotels, and as such those guests are much more likely to see perks during their stay. In addition, the power to go above-and-beyond a standard hotel booking to create special packages or throw in perks like free breakfast lies with the hotel itself. If you want the chance to get a special deal then you’re best to skip the discount websites. Certain rooms are set aside for third-party bookings. Obviously, hotels keep the best rooms and most variety for themselves to sell directly. This can make a big difference when it’s a property where a standard room can vary greatly in size, which is especially common in old properties constructed a long time ago. If you want the best room, go straight to the hotel to make your booking.